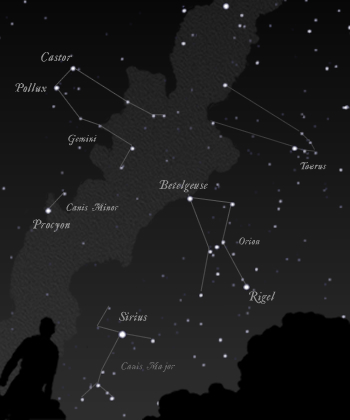 Signs & Seasons is an introductory course in the traditional, time-honored techniques of observing the sky. Most popular astronomy introductions are “armchair” books that feature pictures and factoids about the planets in the solar system, and other exotic objects in outer space, as learned from space probes and professional observatories. In contrast, the practical goal of Signs & Seasons is to help the reader become an outdoor observer of the sky, and to understand the beneficial foundation for timekeeping and navigation, according to the cycles of the Sun, Moon and stars. This is how the night sky was understood for centuries by farmers and sailors and was the standard information found in the traditional American almanacks. Signs & Seasons will help you to follow the signs that denote the passage of the seasons, to discover how to find the planets in the night sky, and to learn the astronomical basis for the our calendar, including the Hebrew calendar, as described in the Bible. A Telescope is not required! Though primarily intended as a homeschool curriculum, Signs & Seasons has gained a popular following with adult readers, who wish to discover the glory of God found in the starry sky, and to learn the practical principles of natural timekeeping and navigation, without relying on modern technology. For more info, read the Detailed Description below! Order direct from Fourth Day Press! (Please Note — all domestic orders are shipped via USPS media mail. Astronomy is the most ancient science. Throughout all history, people have told time and found direction from the Sun, Moon and stars. This is the purpose for which the LORD created the celestial bodies – for signs and seasons, and days and years (Genesis 1:14). 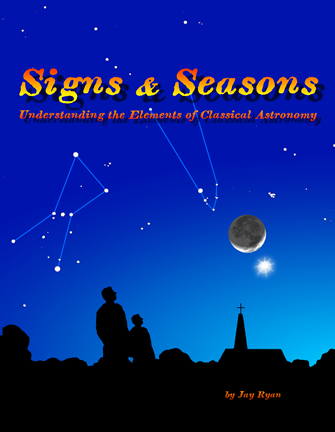 Signs & Seasons is an evolution-free astronomy curriculum that teaches the traditional, historical basis for timekeeping and navigation, as understood throughout history, and also as described in the Bible. How the times of Passover and Easter are derived from their cycles. In particular, Signs & Seasons explains the basic units of timekeeping, the Day, the Month and the Year, and how these are found from the cycles of the Sun and Moon. Signs & Seasons points out the signs of the passing seasons, and how these are found from annual variations in the positions of the Sun and stars. Signs & Seasons also demonstrates how the points on the compass, North, South, East and West, are found from their relationships to the celestial bodies. 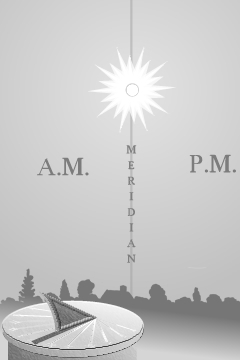 Specifically, Signs & Seasons accomplishes the above by introducing the reader to the spherical appearance of the sky, and explains the usefulness of celestial circles that are envisioned across the sphere of the sky, including the horizon, the meridian, the equator and the ecliptic. Signs & Seasons is lavishly illustrated, with over 400 images that depict the appearances of the night sky, to prepare you for what you can see outside on any clear night, at home or anywhere you might travel. Learn astronomy through the quoted words of Scripture and many authors – ancient, medieval, and modern, Christian and secular alike – from Aristotle and Cicero, Augustine and Basil the Great, Martin Luther and John Calvin, to Shakespeare and Leonardo da Vinci. Importantly, Signs & Seasons sets the record straight about supposed “pagan influences” in astronomy, and offers challenging explanations that distinguish the legitimate science of astronomy from the ancient superstition of astrology. Signs & Seasons also includes 40 pages of Field Activities. 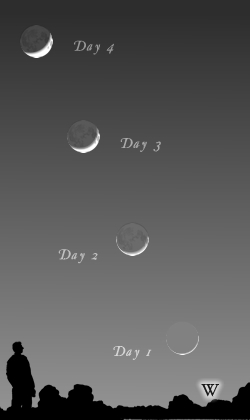 These activities accompany each chapter to enable the student of the sky to make systematic observations of the Sun, Moon, stars, and planets. These field activities will assist in creating a field journal that enable a high school student to establish work hours toward high school credit. These activities can also be used by younger students under parental supervision. Signs & Seasons also includes an extensive Glossary, a Biographia of Quoted Authors, and Astronomical Tables to assist the reader in finding the constellations and planets. Read Signs & Seasons and rediscover your forgotten astronomical heritage! For more information about Signs & Seasons, please take a look at the Table of Contents. Also, you can download some Sample Pages for a detailed look of the style and format of Signs & Seasons, including illustrations. Also available is a larger Cover Image, all of which are in PDF format. The Signs & Seasons course covers historical, pre-telescopic astronomy! Be sure to read the FAQs or send us an email if you have any additional questions. Check out the animated preview for Signs & Seasons! Signs & Seasons has received endorsements from several homeschool magazines, online reviewers, satisfied homeschool families and fellow authors. Make this the year that your family studies astronomy! Signs & Seasons, 280 pages, list price $39.00 from Fourth Day Press.